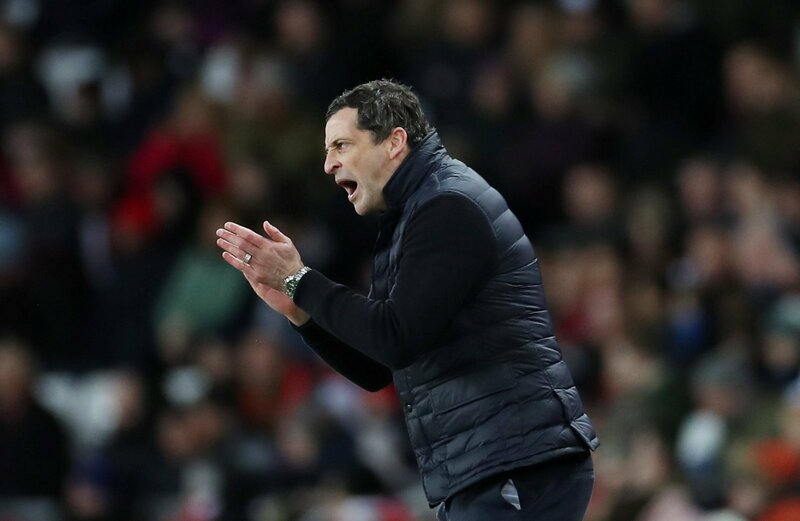 Sunderland manager Jack Ross has offered an injury update ahead of his side’s crucial League One clash with Barnsley on Tuesday night. Both sides remain in contention for automatic promotion and an immediate return to the Championship, but the Black Cats will be missing some key men. “Maguire remains out, and both George Honeyman and Tom Flanagan suffered concussions on Saturday,” Ross told his pre-match press conference on Monday. Barnsley head into the match sat one place better off than their opponents in the League One table, occupying second whilst Ross’s side sit third. Maguire, Flanagan and Honeyman have all been important players this season so this is obviously a blow. But despite the difference in league positions at the moment, I still fancy Sunderland to get the better of Barnsley. With the likes of Will Grigg and Aiden McGeady at his disposal, who are both far too good for League One, Ross will have a great chance of victory.